Yongkang PGT Industry & Trade Co., Ltd.
Zhejiang Lingqi Industry And Trade Co., Ltd.
Zhejiang Linghong Industry And Trade Co., Ltd.
1. About Sample: How could I get a sample9 Just tell me interested product No. 3. About Shipment: what kind of shipment will you use9 We usually ship the products by boat, goods can be shiped to any place of the world. 4. About OEM: could we place order by OEM style to produce our own brand products in your factory9 Of course you can. Special spout design for smooth water flow. Suitable for hotel and family. Keep hot and cold for 24 hours . Shenzhen Longxingsheng Metal Plastic Co., Ltd.
All products qualtiy is under the monitor,we ensure that every order is living up to customer's requirements and that applicable legal standards are met. 2:Every order us checked throughout the production process by our own team of delicate quality controller. The final inspection will be taken place after all goods are packed and ready for shipping. Zhejiang Xiongshi Industry And Trade Co., Ltd.
6. 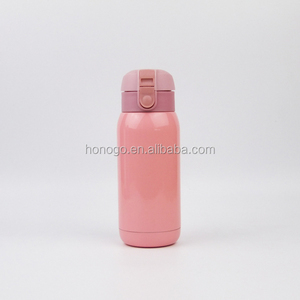 With a plastic white cup inside the cover, suitable to drink water outside. 5.What format of the file do you need if I want my own design9 We have our own designer in house . We will make 3D drawing for mold or printing screen for your final confirmation based on technique. 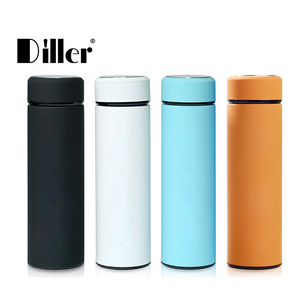 Eco-friendly newest style novelty lovely thermos flask japanese cat thermos Eco-friendly newest style novelty lovely thermos flask japanese cat thermos Brand Name X&W Description 1.The material of lid is ABS, cat shape design, looks fashional and lovely. 4. Super slim stainless steel, 40 steps, bring you the ultimate experience; The high quality imported steel, defend your healthy life 5. The first domestic anti-wear washable silicone bottom pads, overcome wear problems 6. 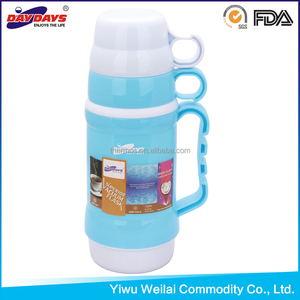 Ultra-light design, easy to put into the package, enjoy your drinking. 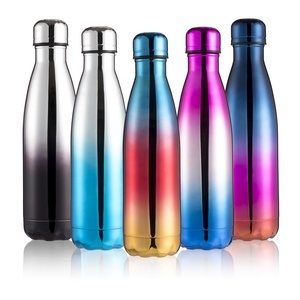 F-3016 Dimensions 8*8.4*146.3CM 330ml Material ABS+Silicone+stainless steel(inner 304+outer 201) Logo Imprint Pad Print, Heat Transfer Print Color Cyan, Pink, Purple, Blue or Customized according to PANTONE NO. 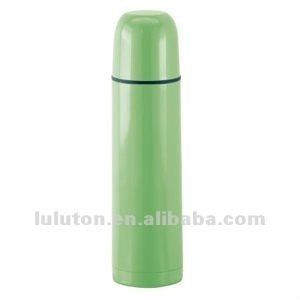 Alibaba.com offers 2,966 japanese thermos products. About 50% of these are vacuum flasks & thermoses, 5% are mugs, and 5% are storage boxes & bins. 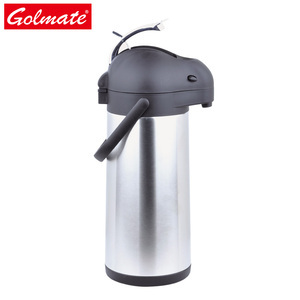 A wide variety of japanese thermos options are available to you, such as ciq, ce / eu, and fda. You can also choose from eco-friendly, stocked. As well as from stainless steel, aluminum, and cast iron. And whether japanese thermos is free samples, or paid samples. 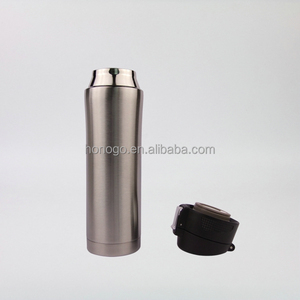 There are 2,889 japanese thermos suppliers, mainly located in Asia. 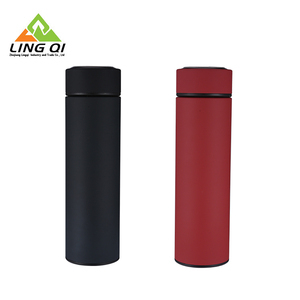 The top supplying countries are China (Mainland), Japan, and Taiwan, which supply 94%, 3%, and 1% of japanese thermos respectively. 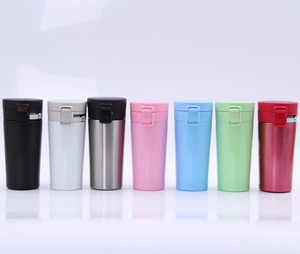 Japanese thermos products are most popular in North America, Western Europe, and Eastern Europe. You can ensure product safety by selecting from certified suppliers, including 722 with ISO9001, 385 with ISO14001, and 323 with OHSAS18001 certification.